Management cycle means a series of processes for coordination and control that are closely related to project work processes. 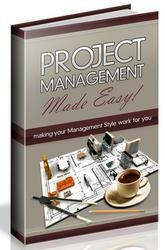 Management cycles should be designed so that project work processes will be accomplished more effectively. In this sense, management cycles should function so that characteristics of project work processes are well understood, and organically incorporated to demonstrate effects. The objective of management cycle is to achieve smooth accomplishment of projects without trouble. For that purpose, in preparing to advance projects without trouble, coordination and decision making processes to reasonably solve and decide on issues should be defined. The management cycle includes both program and project management cycles. In enterprises, multiple projects are concurrently running, so their resources are in competition with each other. Appropriateness as a drug is examined by experts in each field. Approved as a drug and a permit for manufacturing is given. As is described in "III.4. Steps of Program Management," the program management cycle means a series of processes for integrated management of multiple projects that are implemented to achieve the same mission. It consists of processes for decision making out of the framework of project such as selection of projects, and determination of order of priorities, such as coordination among projects. The program management cycle also means a series of processes for managerial operations and decision making to achieve given goals. 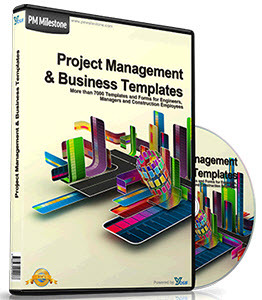 It is a process to reasonably solve many issues incurred through the life cycle of a project.